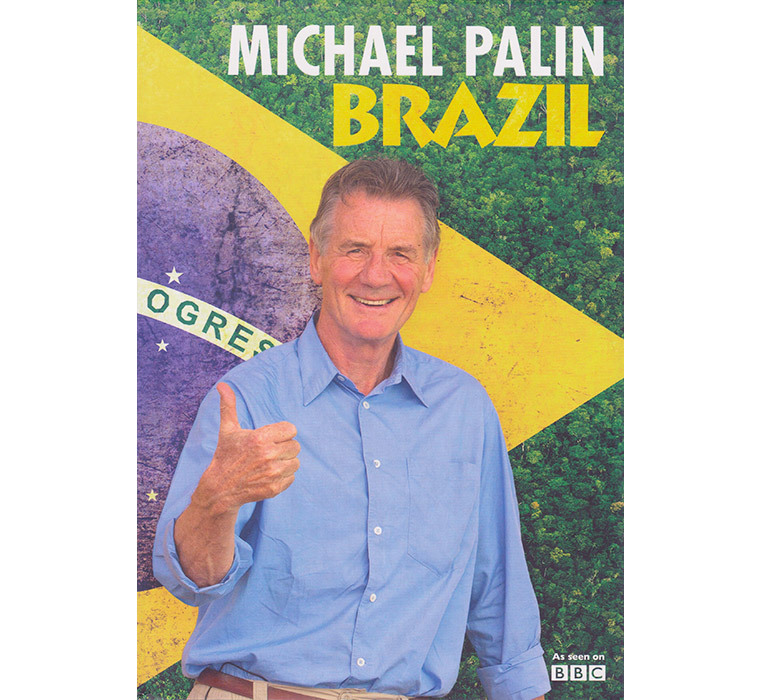 Until the early 1990s, when the Berlin Wall came tumbling down, travelling behind the iron curtain was never easy. 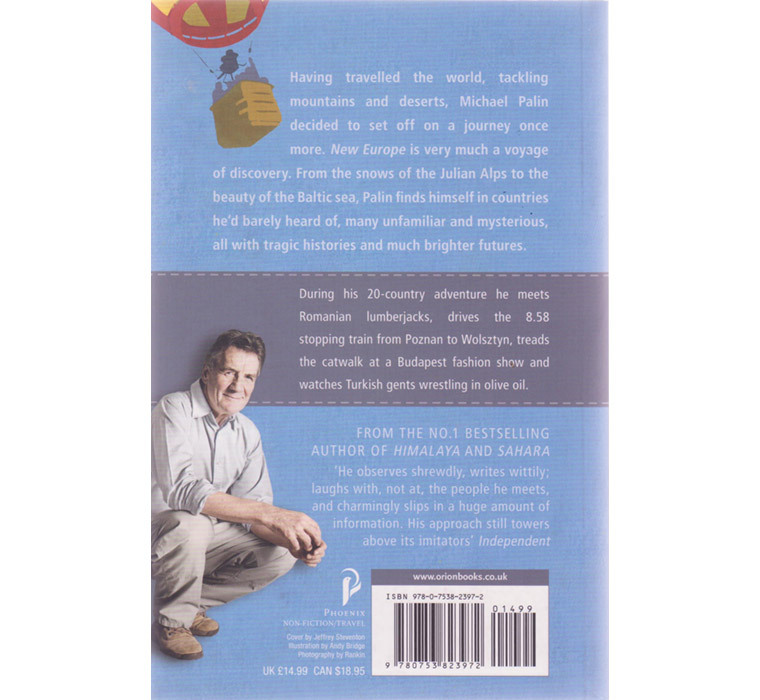 In undertaking his new journey through Eastern Europe, breathing in its rich history, and exquisite sights and talking to its diverse peoples, Michael fills what has been a void in his own experience and that of very many others. 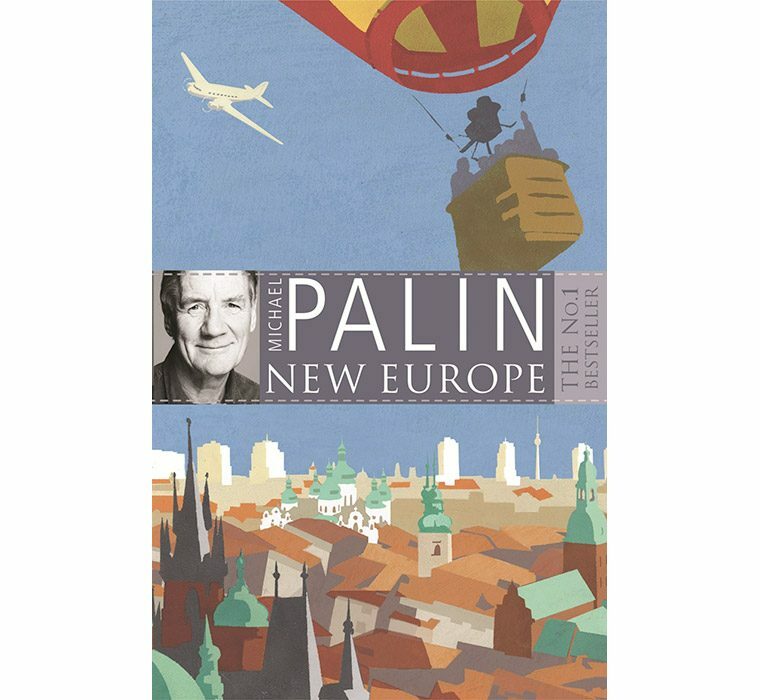 NEW EUROPE is very much a voyage of discovery, from the snow s of the Julian Alps to the beauty of the Baltic sea, he finds himself in countries he’d barely heard of, many unfamiliar and mysterious, all with tragic histories and much brighter futures. 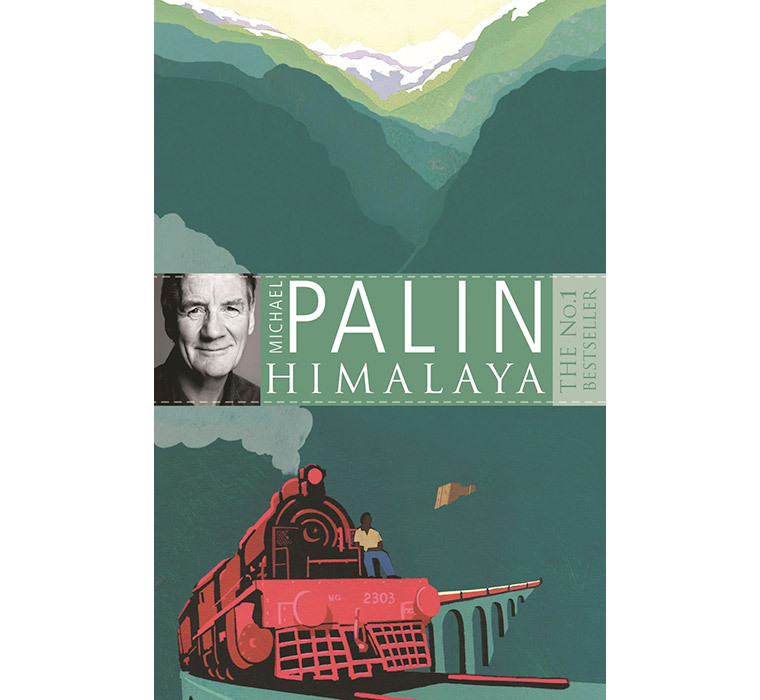 During his 20-country adventure Palin meets Romanian lumberjacks, drives the 8.58 stopping train from Poznan to Wolsztyn, treads the catwalk at a Budapest fashion show, learns about mine-clearing in Bosnia and watches Turkish gents wrestling in olive oil. 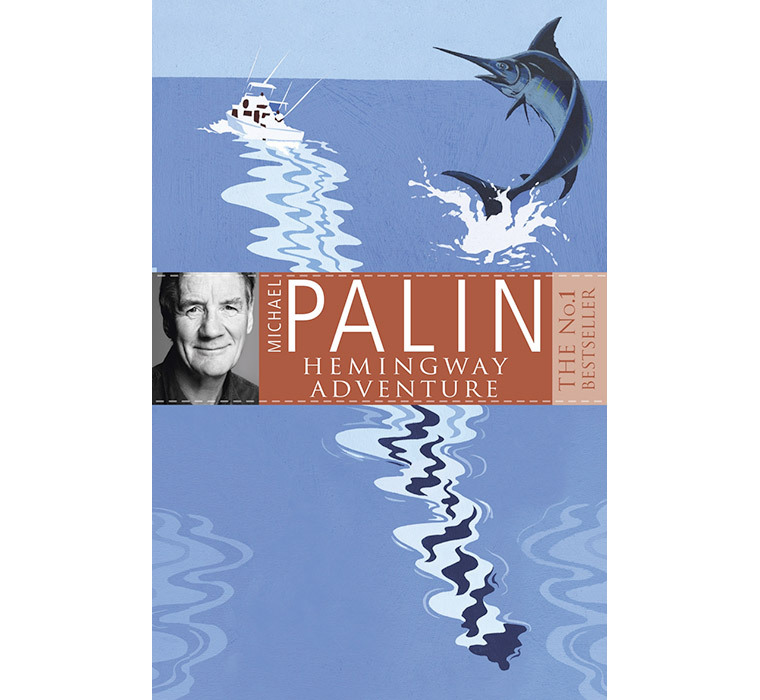 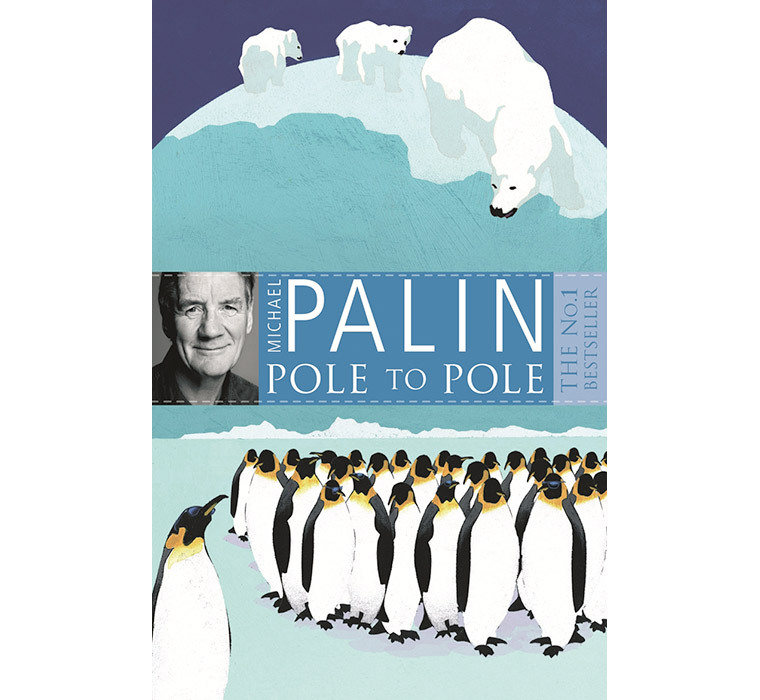 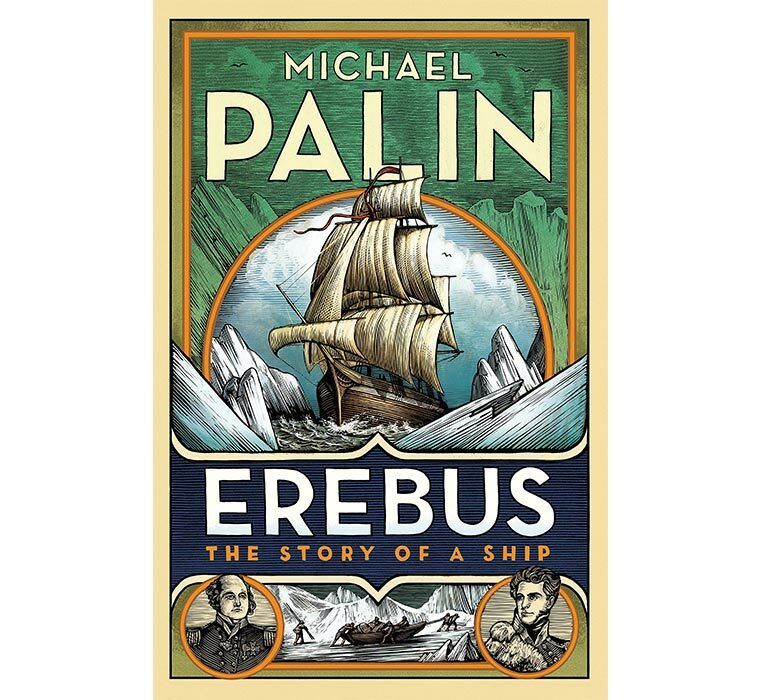 As with all his bestselling books, in his uniquely entertaining style, Palin opens up a new and undiscovered world to millions of readers.